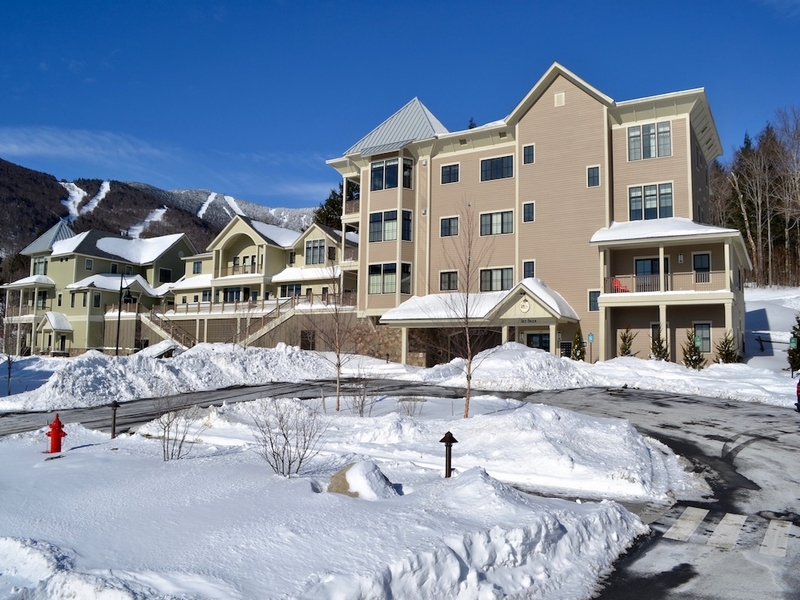 The Mad River Valley is home to more than 40 condo associations, a wide variety ranging from efficiency studios to luxury ski-in/out units; and everything in between! Below is a list of each Association, and what is currently avaiable within each complex. 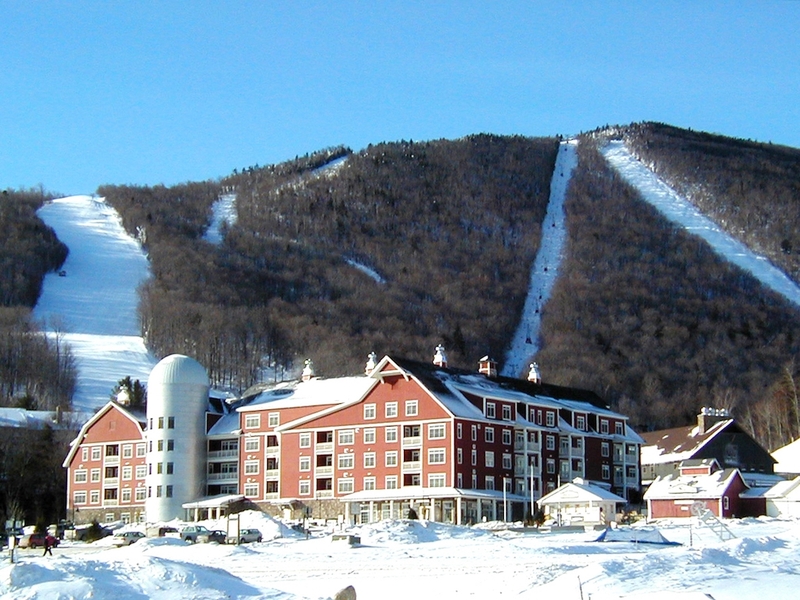 You will find that the vast majority of the complexes are located up at Sugarbush Resort's Lincoln Peak. 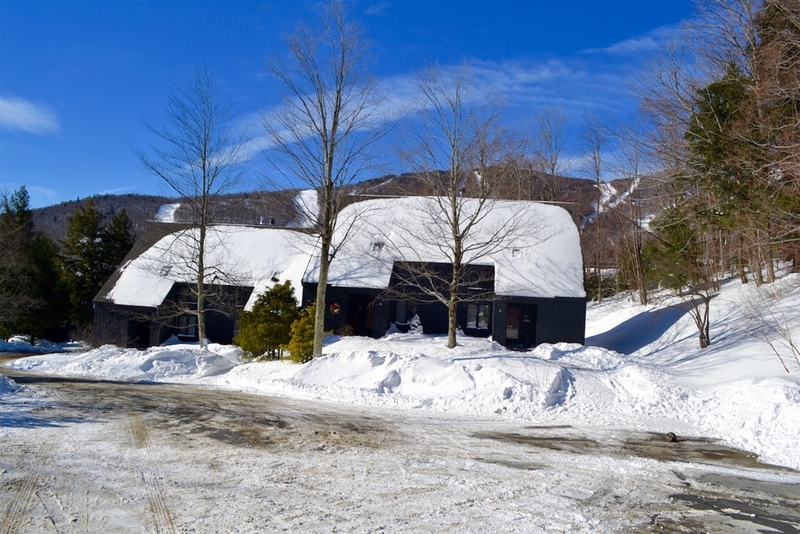 Several complexes offer ski-in/ski-out convenience such as: Snow Creek, Clay Brook, Rice Brook, Gadd Brook, Trailside II, and Trailside 10. 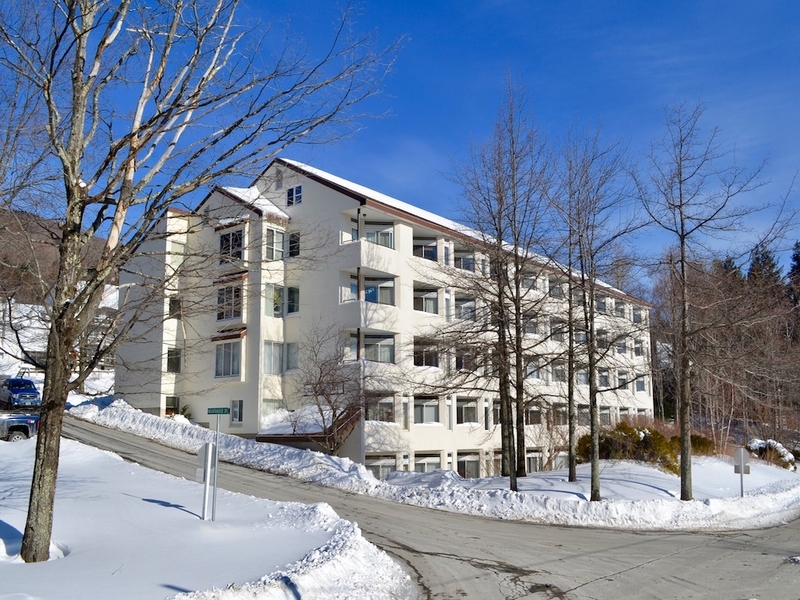 There are several condominium complexes between Lincoln Peak and Mt. Ellen including: The Maples, The Bridges, Sugarbush One, Club Sugarbush, Briar Cliff, Drumleys, and Sugar Run. Over at Mt. Ellen there are two condo complexes, Snowside and Fiddlehead. Both are located within close proximity of the base area; and there is a shuttle route between Mt. Ellen and Lincoln Peak. 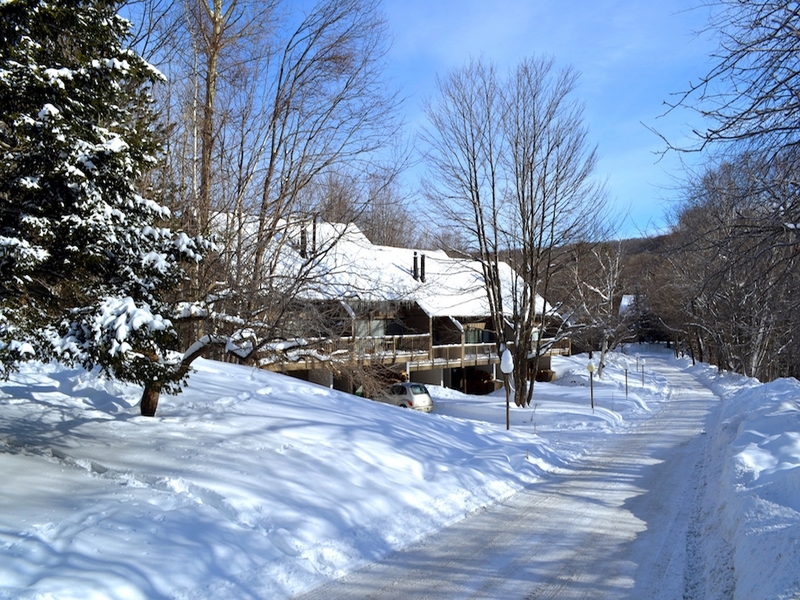 Along the Sugarbush Access Road there are a number of complexes offering a short drive to both Sugarbush Resort and Mad River Glen including: South Face, Sterling Ridge, Timberline, Sundown, and Christmas Tree condos. There are a few complexes along the RT 100 corridor including: Powderhound, Butternut Hill, and Carroll House, Bridge Street, and the Old High School. Up at Mad River Glen there aren’t any condominium complexes. 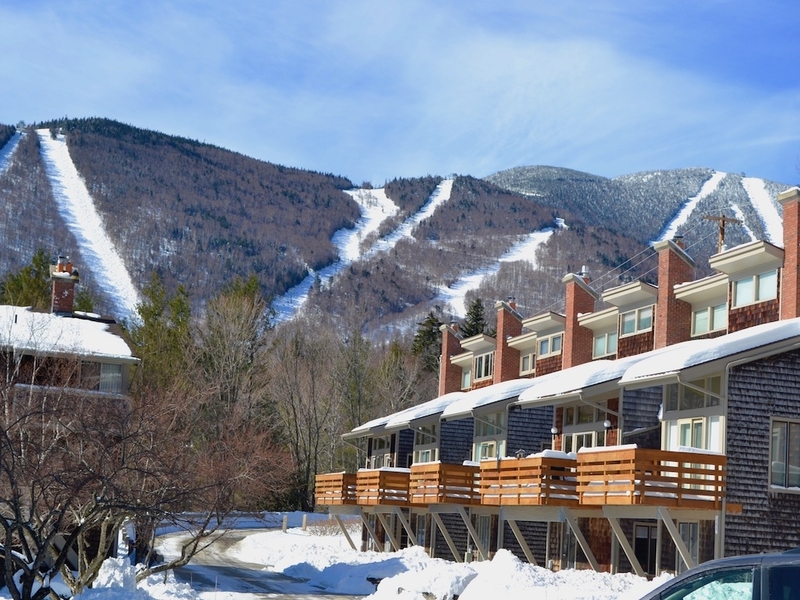 If you are a MRG skier and you’re considering a condo purchase, The Battleground is the closest and best fit. 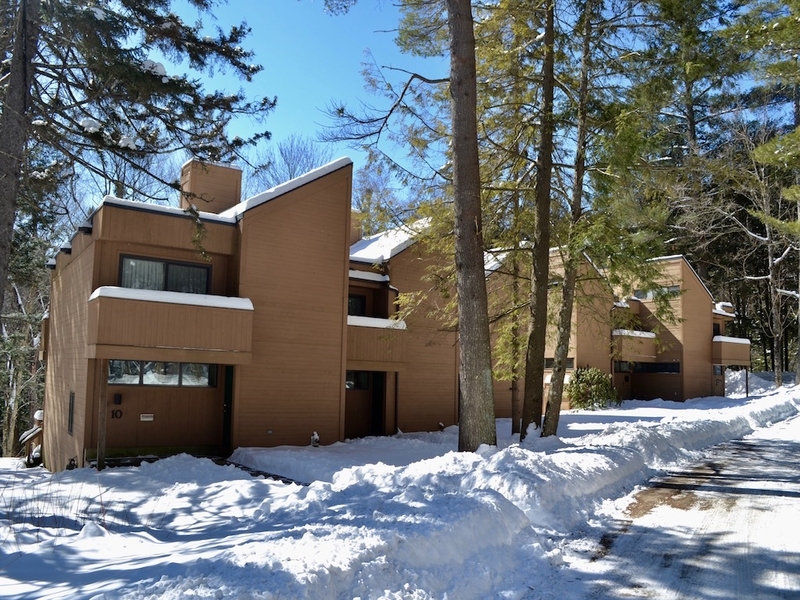 The closest condos to Mad River Glen, townhouse style, 2-4 bedrooms, fireplace, decks, tennis, great pool, extensive hiking trails, very tranquil. 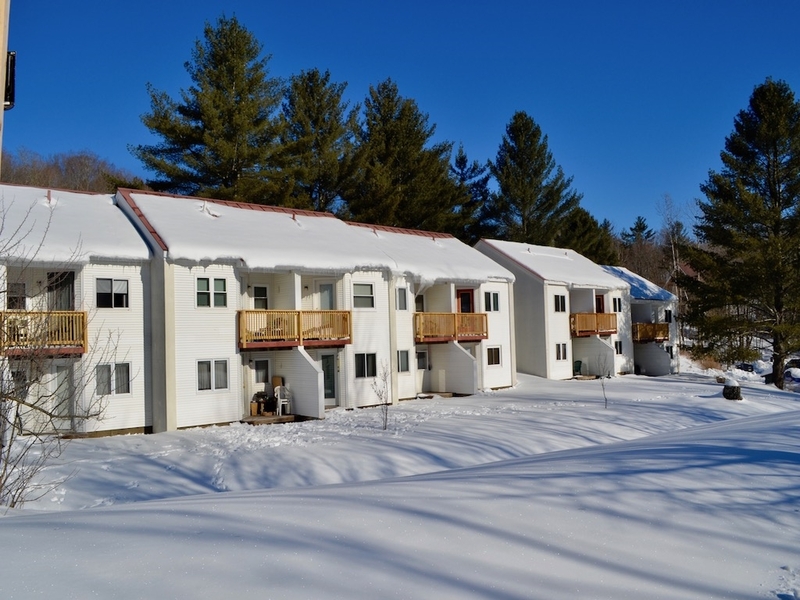 Attractive 2 bedroom townhouse style units conveniently located between Lincoln Peak and Mt Ellen, wonderful views of the Northfield Range, brilliant sunrises! 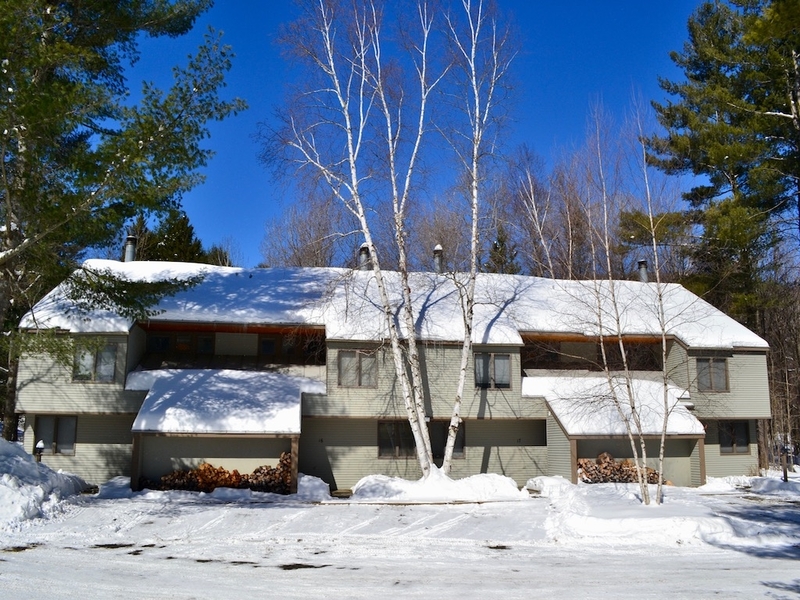 A 4-Unit complex with majestic Mad River frontage. Two one-bedroom, and 2 two-bedroom units, each with their own garage space. 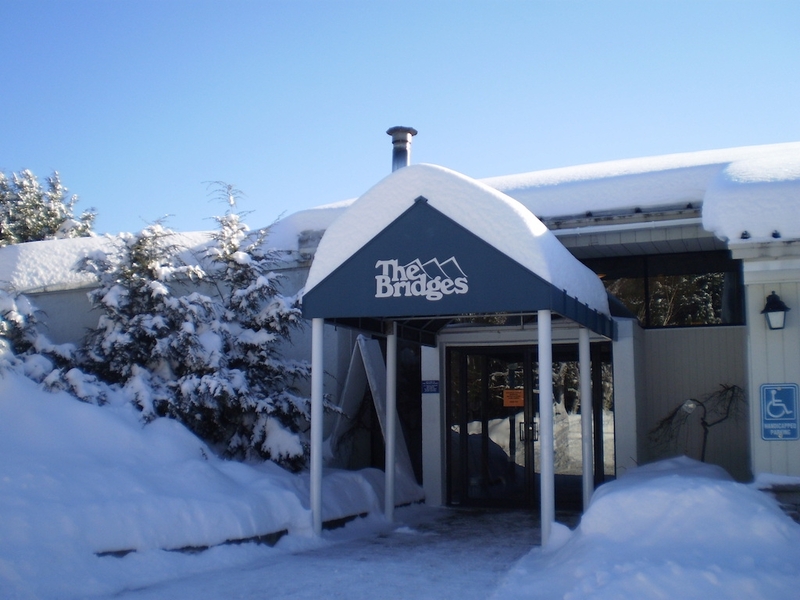 The Bridges Resort, 1 to 3 bedroom units have a lot to offer - 3 pools (1 indoor), 12 tennis courts (2 indoor), exceptional fitness facilities, cafe, and more. 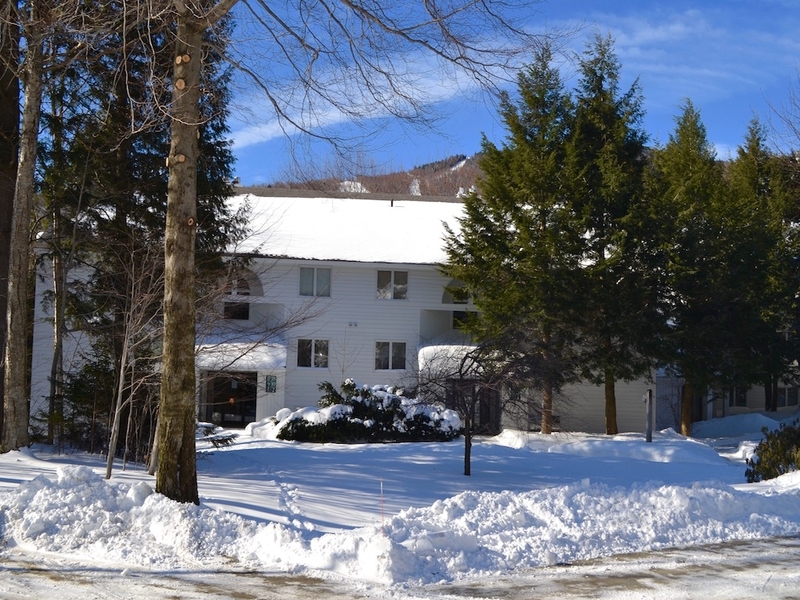 Secluded and quiet, but conveniently located half way between Waitsfield Village and Resort, studio, 1 or 2 bedroom units, pool and tennis. Peaceful setting just minutes from Waitsfield Village, 6 units all with oversized carport, views, and a short walk to dinner and a movie. 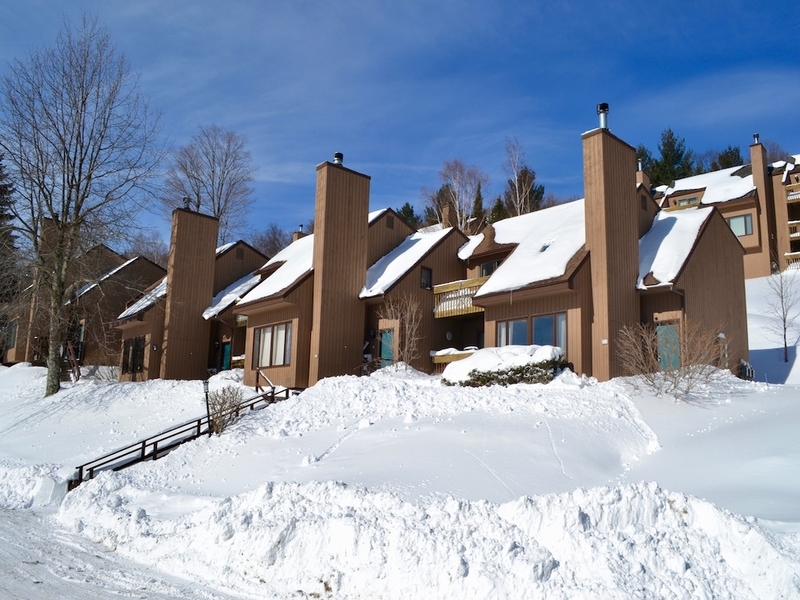 A short stroll to Lincoln Peak slopes, well built and thoughtfully designed townhouse, 3 bedrooms with fireplace, cathedral ceiling, loft area, wood and ski storage room. 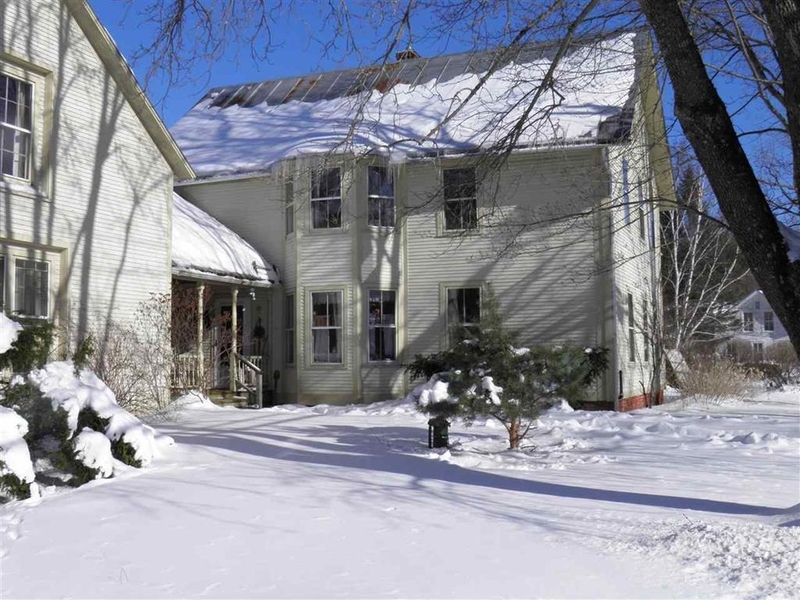 One bedroom condos in Historic Sugarbush Village. 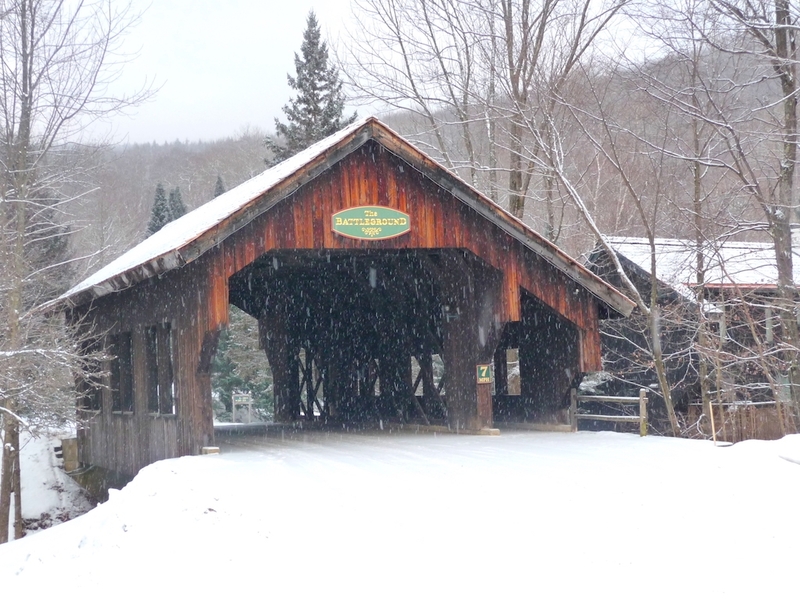 Walk to the Reks, Mutha Stuffers, Mountainside Ski Service, and the base of Sugarbush Linconl Peak! 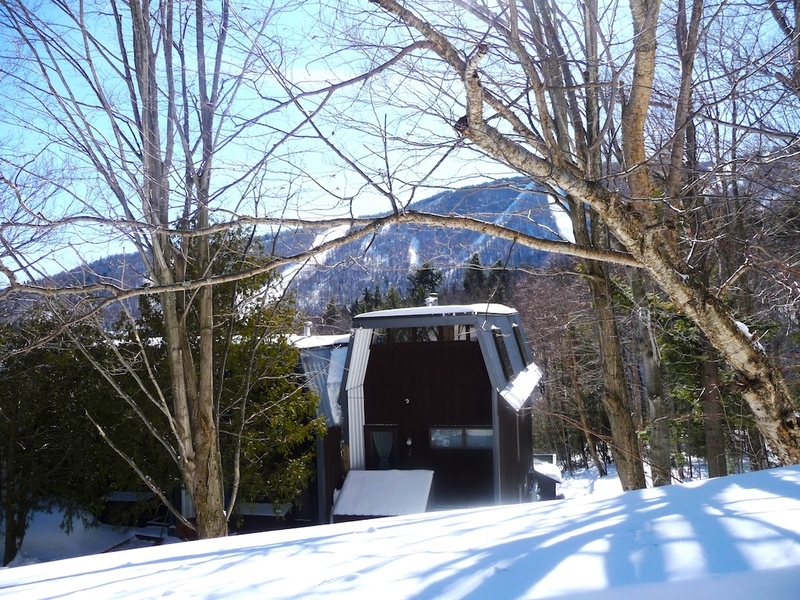 At the base of the Sugarbush Access Rd, 1 bedroom condos with a nice sunny deck, fireplace, surprisingly spacious, and a quiet location. 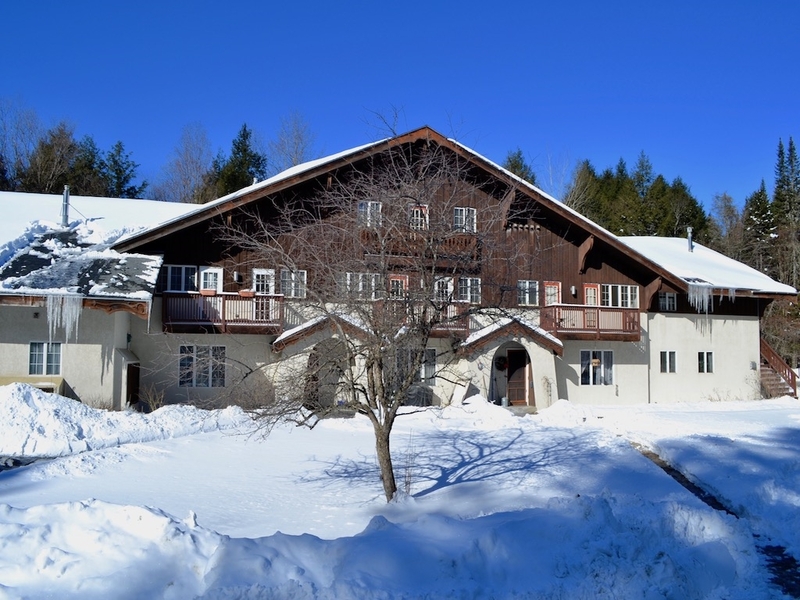 Undiscovered, outstanding location only a stone's throw to Sugarbush Village and Lincoln Peak, 8 units with 2 to 3 bedrooms, stone fireplace and elegantly appointed. Premier ski-in, ski-out location, service, luxury, and convenience, custom cabinetry, and granite countertops, year-round outdoor pool and hot tubs. 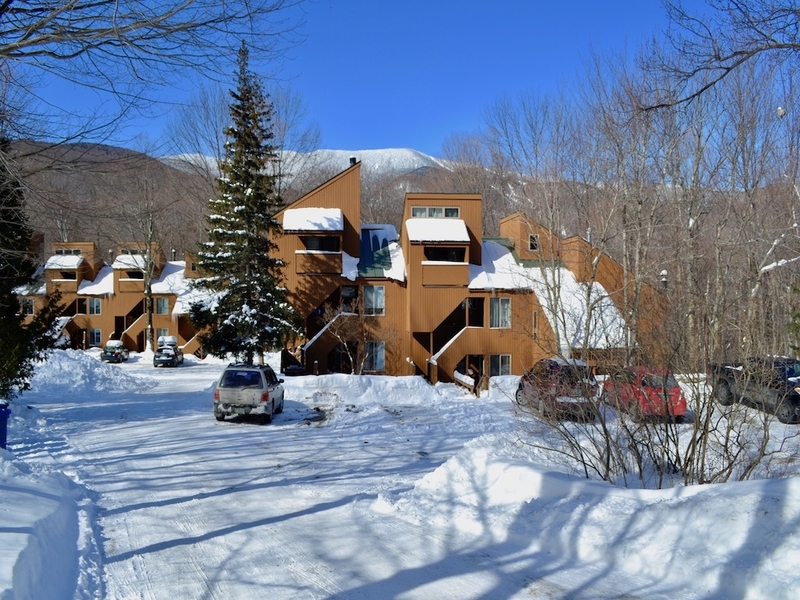 Centrally located between the Sugarbush Golf Course and Lincoln Peak skiing, finely crafted 2 or 3 bedroom townhouses, all with carports, spacious, comfortable and refined. 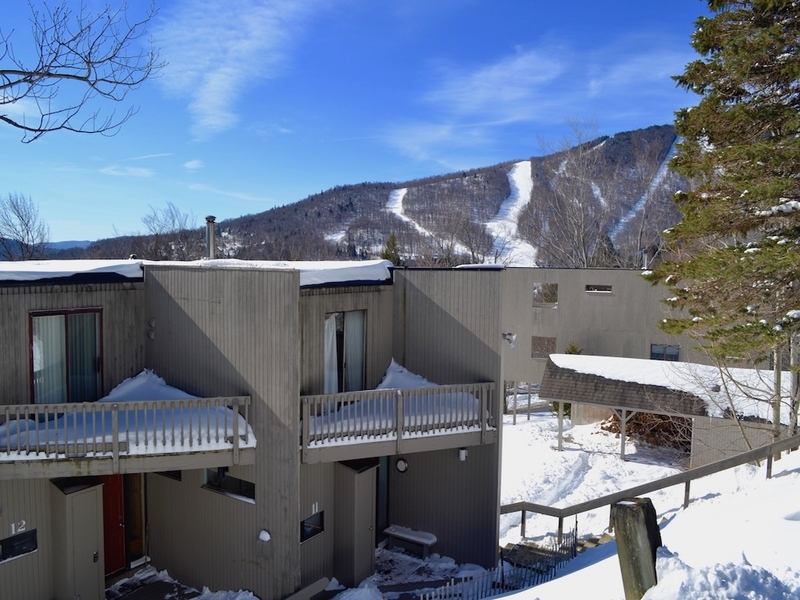 Favorably located between Sugarbush’s Lincoln Peak and Mt Ellen, 3 bedroom units feature an open floor plan perfect for entertaining, pleasantly situated with pool and tennis. 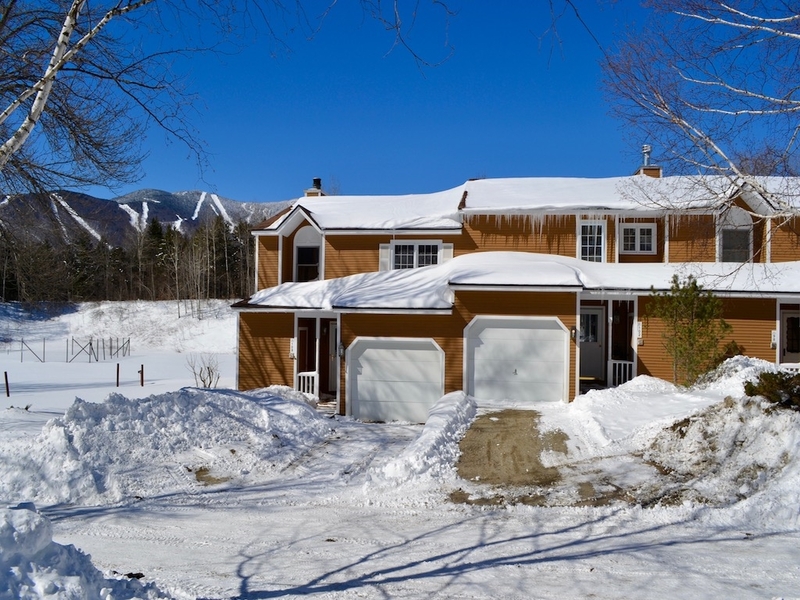 North of Waitsfield Village with easy access to I89, Waterbury, Montpelier and skiing! 12 units from 1 to 3 bedrooms. 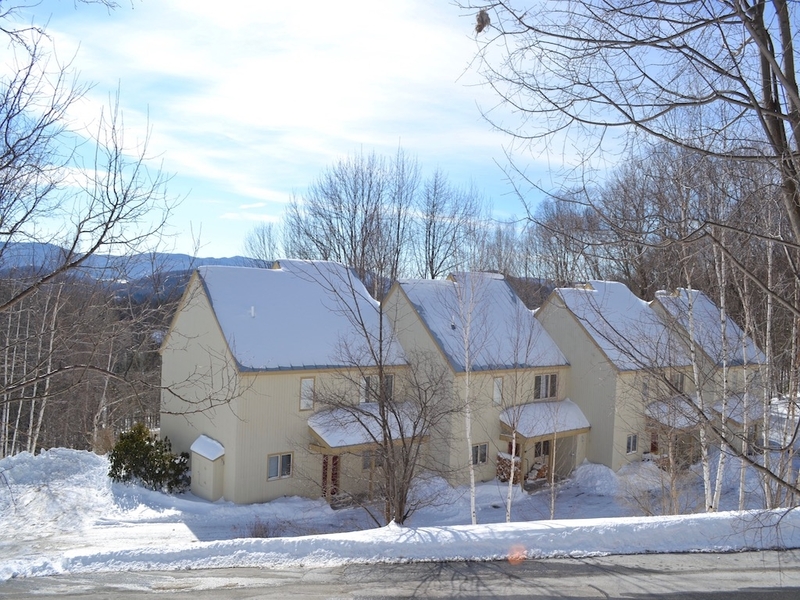 Off the Out to Lunch trail at Sugarbush, spacious and elegant townhouses, 3 or 4 bedrooms, two living rooms, both with fireplace, garage, great for a large family. 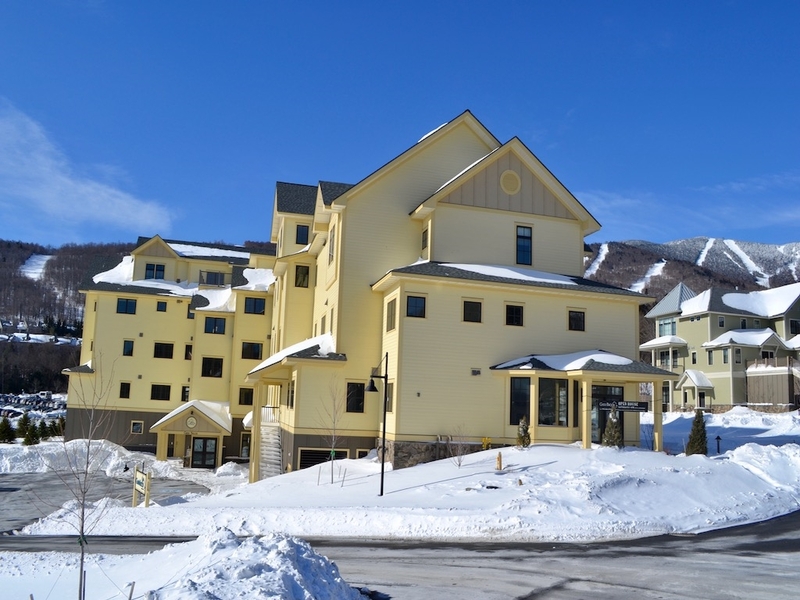 Newly constructed luxury condos right at the base of Sugarbush Resort Lincoln Peak. High quality construction, fully furnished turn-key opportunity. 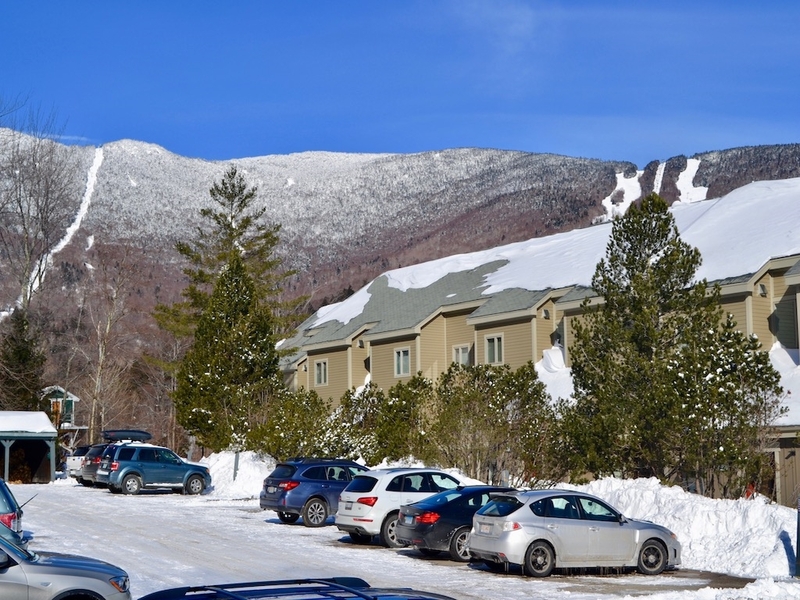 Sunny 1 or 2 bedroom units conveniently located a short walk to Lincoln Peak lifts and the Sports Center, comfortable and simple. 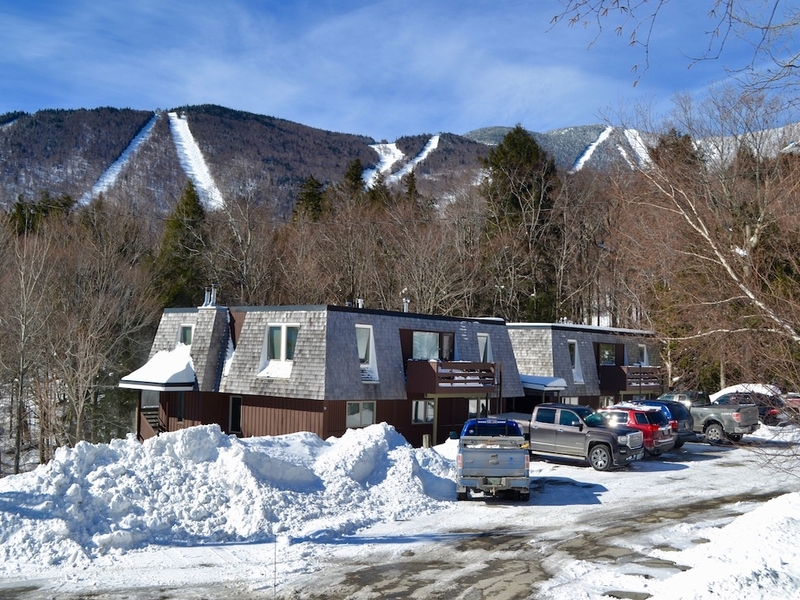 In the heart of Sugarbush Village, 1 or 2 bedrooms with fireplace, balcony and nice ski area views, ski on and off the Out To Lunch trail at Lincoln Peak. 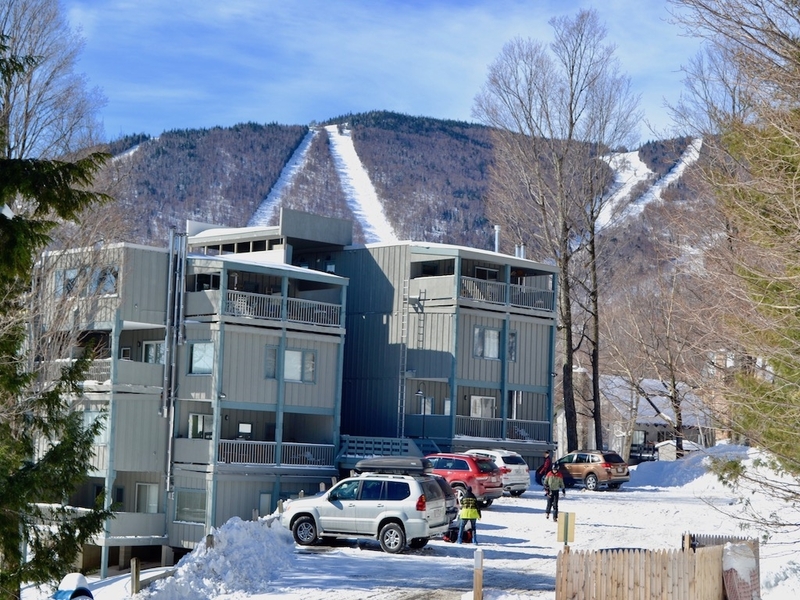 Above Sugarbush Village, a size and shape available to meet almost any needs, 1 to 4 bedrooms, in a variety of floor plans, close to Lincoln Peak slopes - a quick ride on the shuttle. 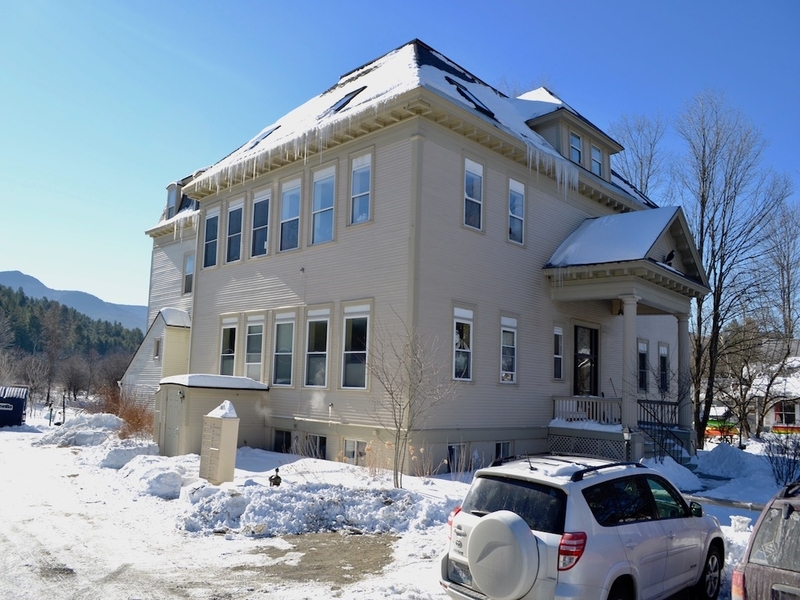 The Old High School is located in Historic Waitsfield Village and consists of 9 one and two-bedroom residential units, and 4 commercial office spaces. 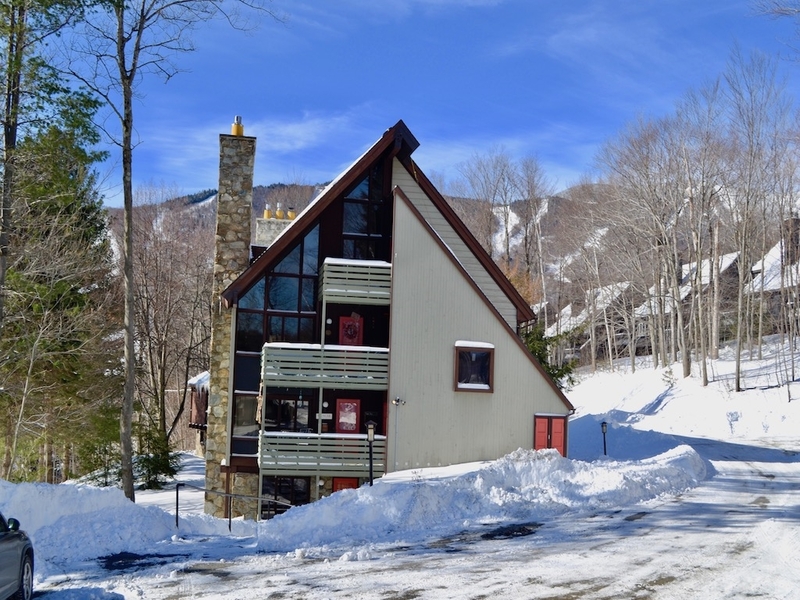 Great 2 or 3 bedrooms with gas fireplace, deck (some with multiple decks), nice Southern exposure, great views, and walking distance to Sugarbush lifts and sports center. 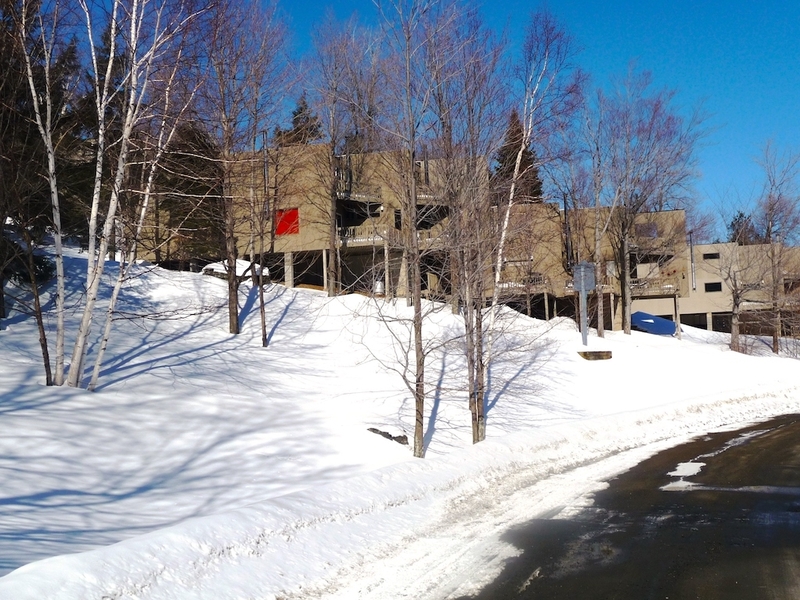 Conveniently located on Route 100 close to the Sugarbush Access Rd, compact and affordable. If you're on a budget and don't need a lot of space, these 1 bedroom units are the perfect choice. 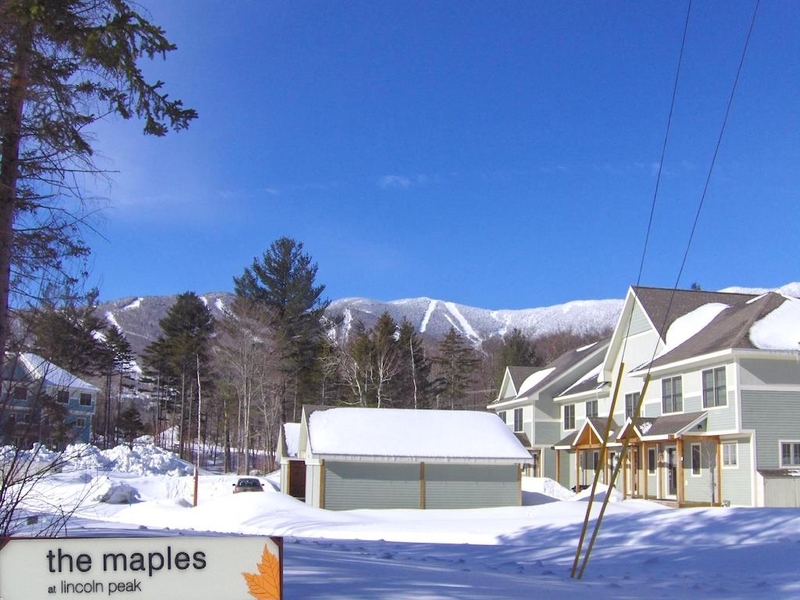 Slopeside luxury townhomes with amazing views of Sugarbush Resort and the Mad River Valley. Premier location with underground parking. 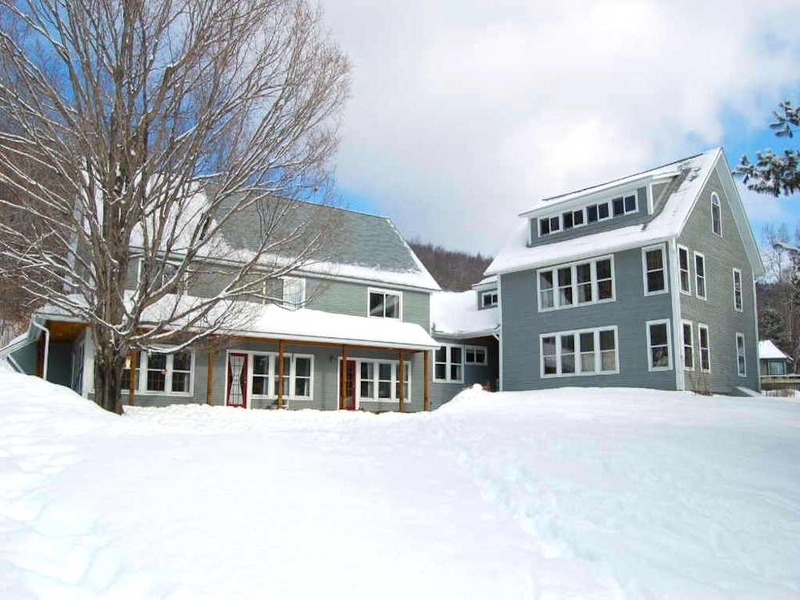 Row House is comprised of eleven units and is one of the few complexes that is truly ski in/ski out. 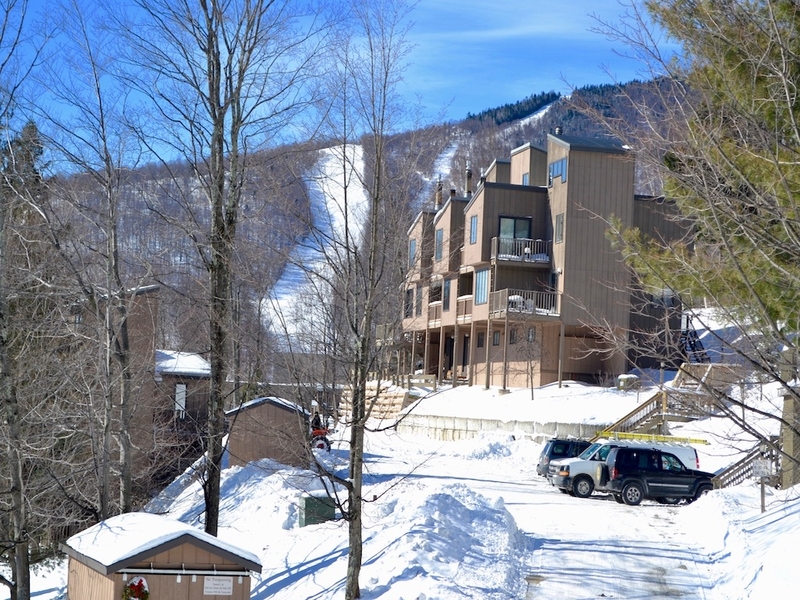 Leave the car parked, ski on and off Sugarbush’s trails, 2 bedrooms with nice brick fireplace, balcony, pleasant views, and ski storage. 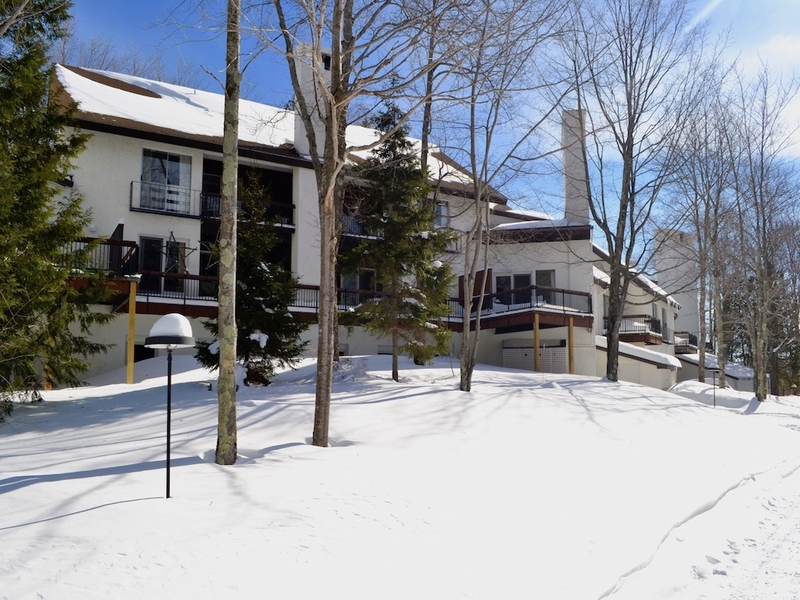 One of just two complexes at Sugarbush Resort's Mount Ellen, 2 bedroom units with fireplace, decks and views, just a short walk to the lifts. Immediately adjacent to Lincoln Peak, 2, 3 or 4 bedroom villas on a gentle hillside, essentially a neighborhood of single family dwellings, great pool and tennis courts too! 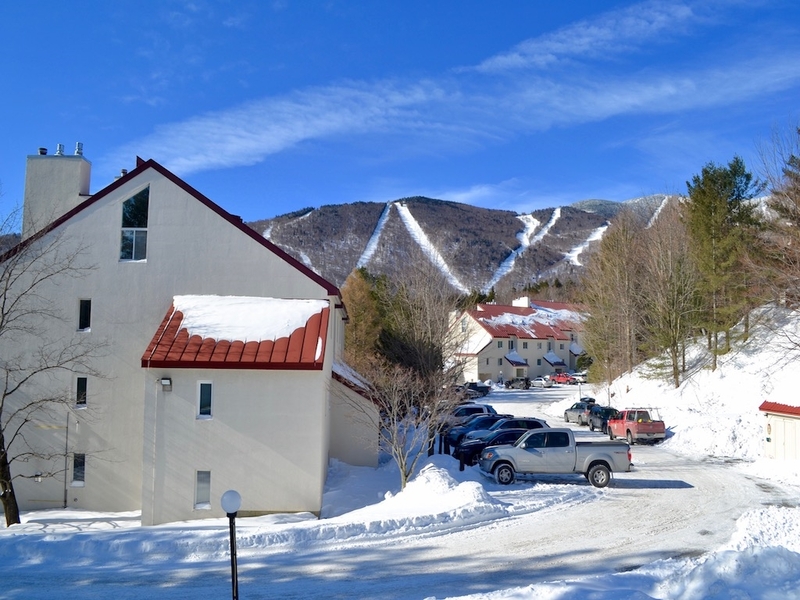 Minutes from Sugarbush Resort, duplex townhouses, 2 or 3 bedrooms, built with energy efficiency and beautiful views in mind, fireplace, cathedral ceilings, hot tub, carport. 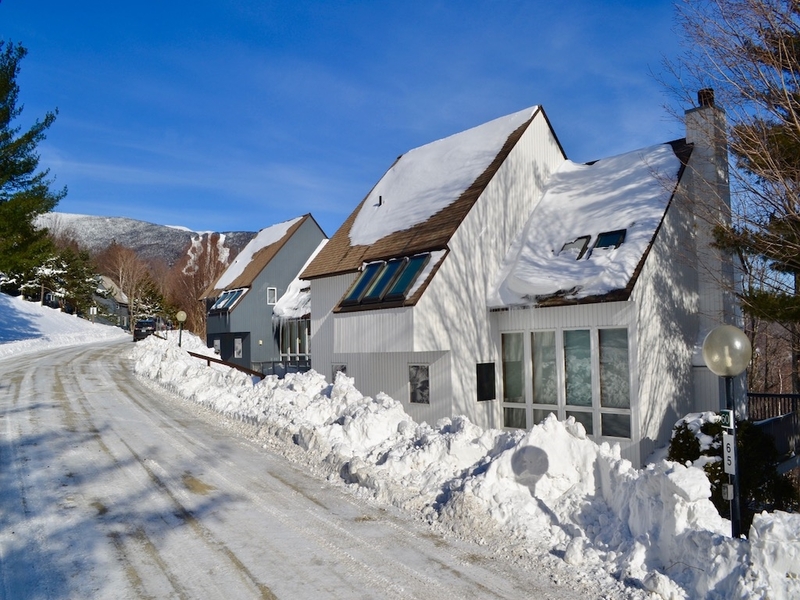 Townhouses on the Sugarbush Access Road, 2 bedroom units have a garage, 3 bedroom units boast almost 1500 square feet of living space. 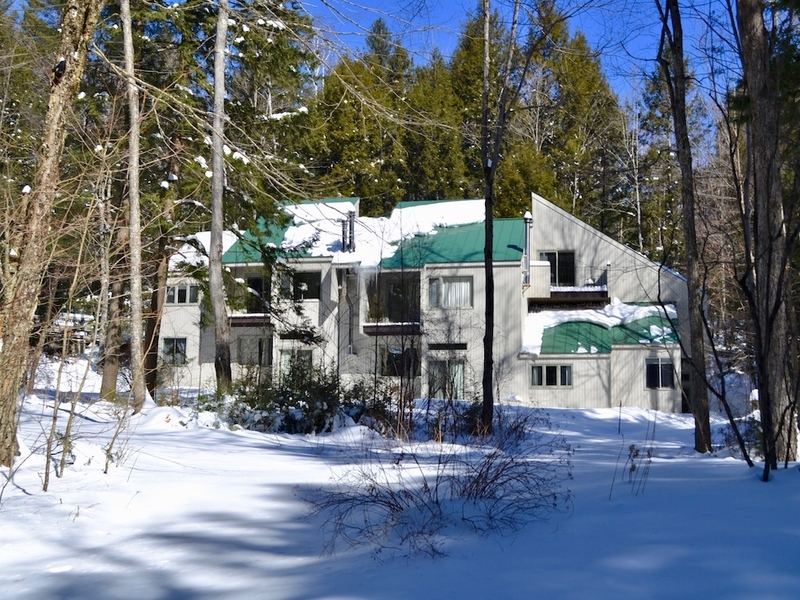 Wooded site halfway between Sugarbush's two peaks, studio, 1 or 2 bedrooms, tennis, picnic area and pool. 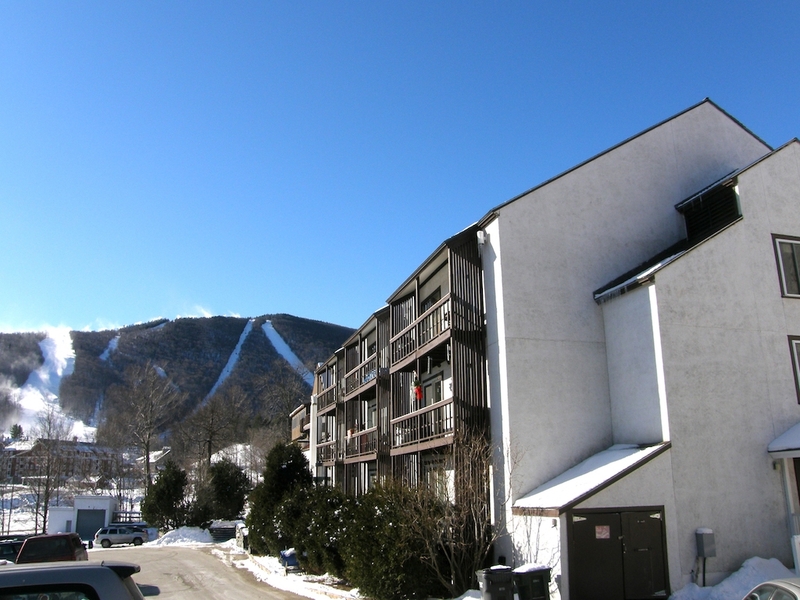 1 or 2 bedroom condos just one mile from Sugarbush Lincoln Peak. Spacious units, decks with views, small association, on the shuttle route. 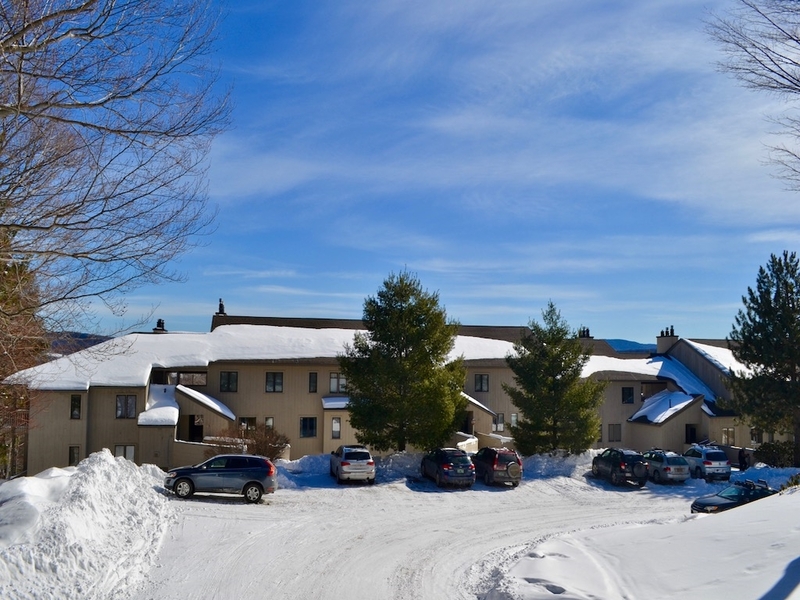 Perched at the top of Sugarbush Village, 3 bedroom townhouses with cathedral ceilings, fireplace, and open living areas, big views of the Northfield Range. 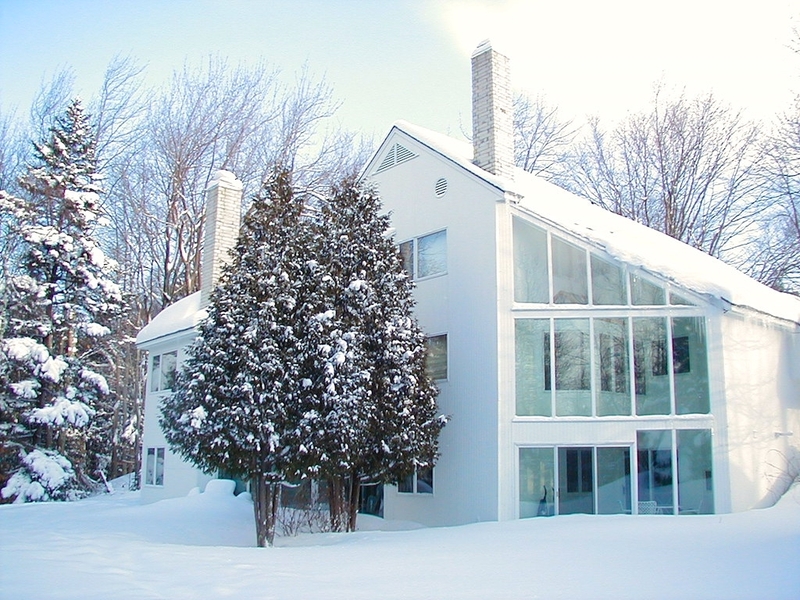 Sundown Country Homes feature privacy as well as convenience to Sugarbush Resort and Mad River Glen. These three bedroom, two bath town homes include an outdoor pool and tennis courts. 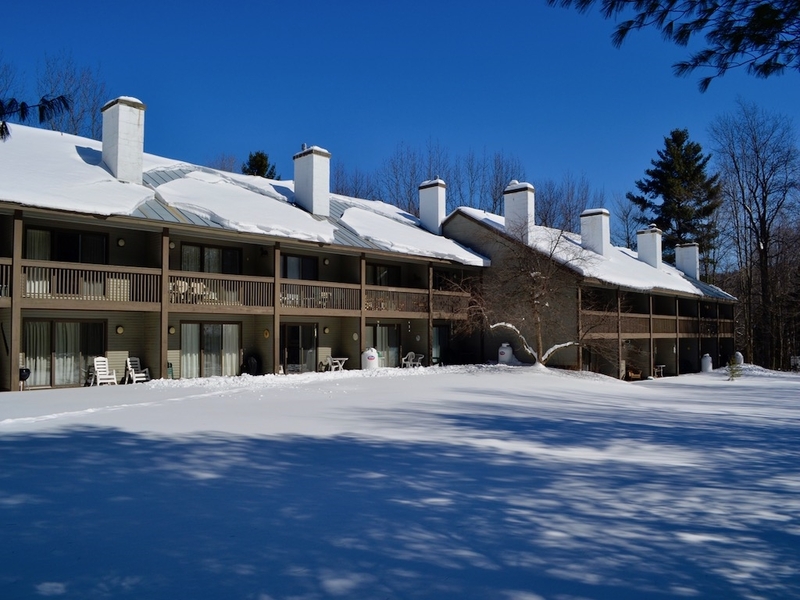 Adjacent to the Sugarbush Golf Course, luxurious fully customized interiors, floor plans up to 4,000 square feet, extensive grounds and gorgeous views. Just around the bend from skiing and golf, luxurious 3 bedroom townhouses beautifully built and finished, all with garage or carport. Great location near the bottom of the Sugarbush Access Road, 2, 3 or 4 bedrooms, pool and tennis, excellent value and lots of square footage. 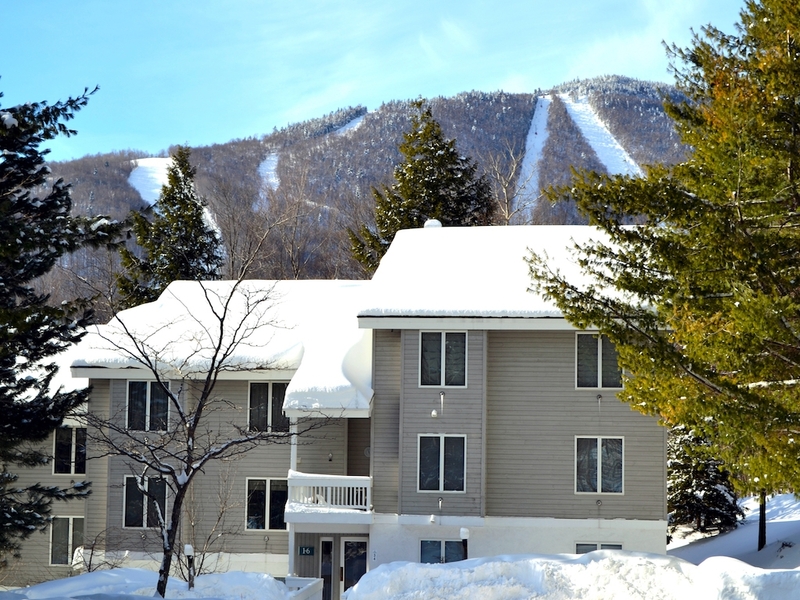 2 and 3 bedroom condos with huge decks right on the "Out to Lunch" Trail at Sugarbush Resort Lincoln Peak. 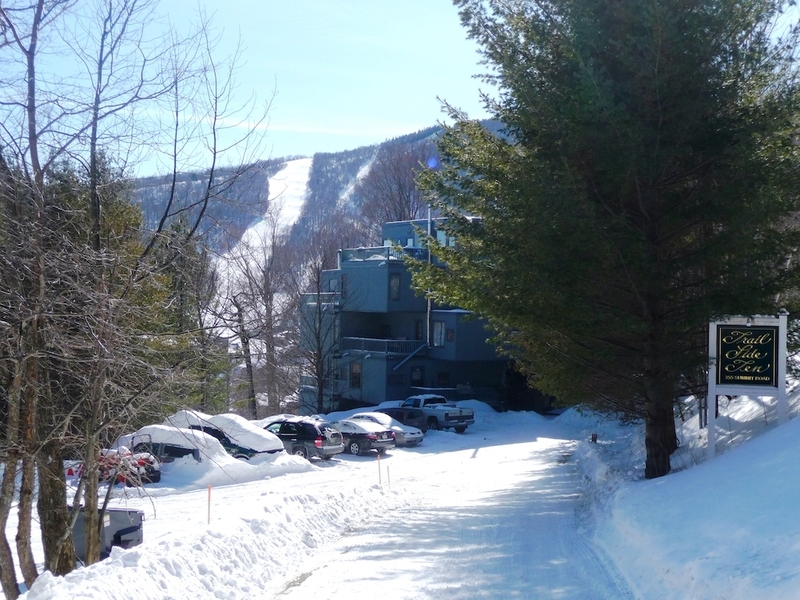 3 and 4 bedroom condos right on the "Out to Lunch" ski trail at Sugarbush Resort Lincoln Peak. Ski in, Ski out, relax on the huge deck. 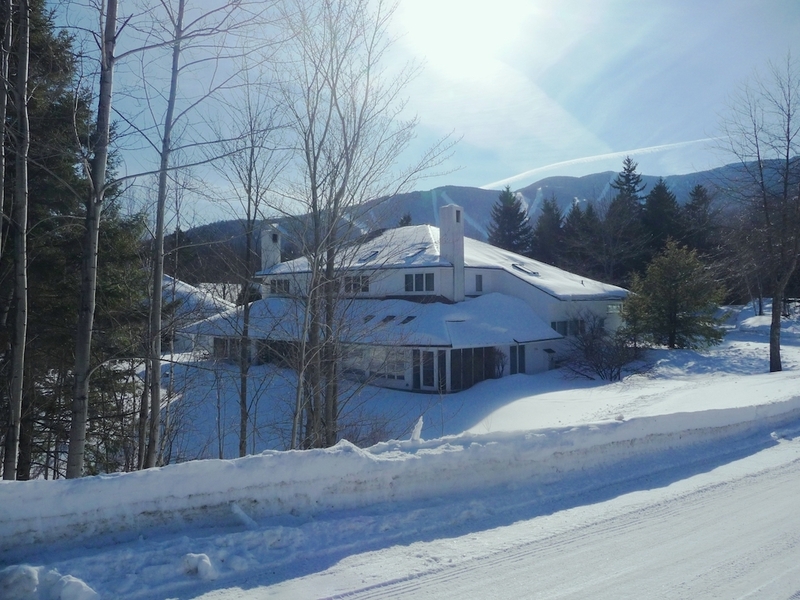 Next to Village Run trail at Sugarbush, 4 bedrooms, big deck, even bigger views, excellent location. 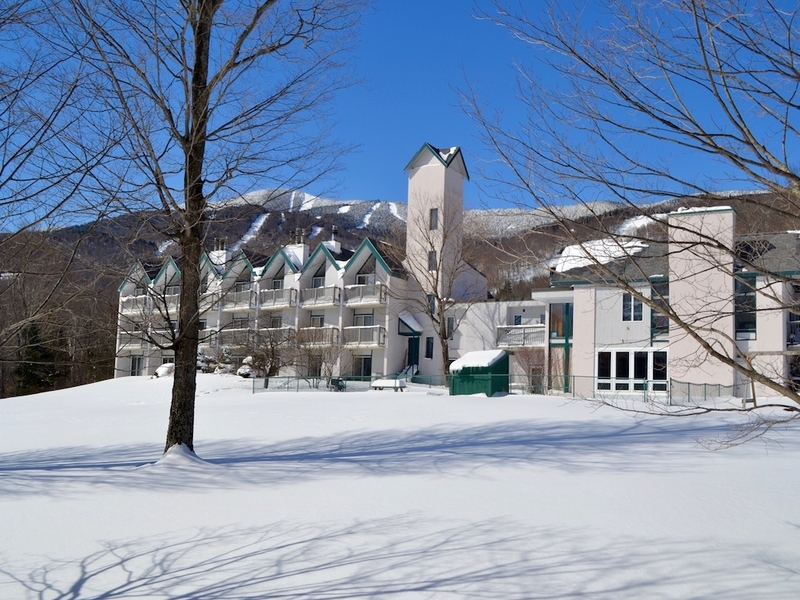 In the heart of Sugarbush Village, nice Mad River Valley views, 1 bedroom with balcony, easy access to all Sugarbush Resort amenities. 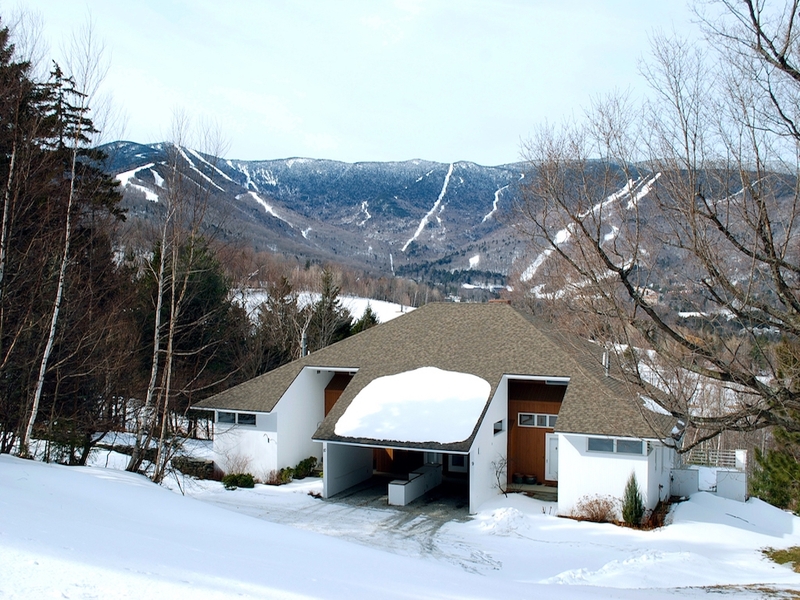 Just off the Village Run trail, centrally located, 2 or 3 bedrooms, easy access to Lincoln Peak slopes, Sugarbush Health & Racquet Club, and restaurants. One and three bedroom condos that are truly ski-in, ski-out condos, each with its own storage locker for skis and snowboards.